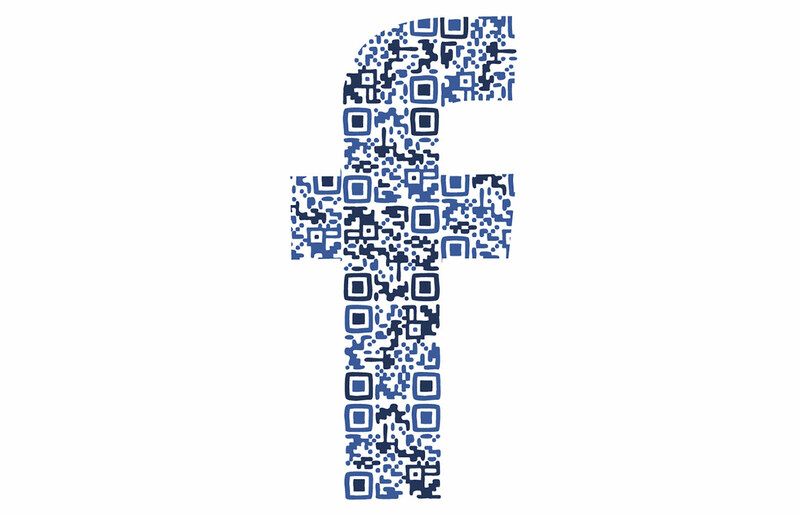 Welcome in Custom QR CodeDesignService. Custom QR CodeDesign can take many shapes and forms.QR Code are great for your business now they are becoming ever more popular marketing tool for your business and help you get lots more people to your site. 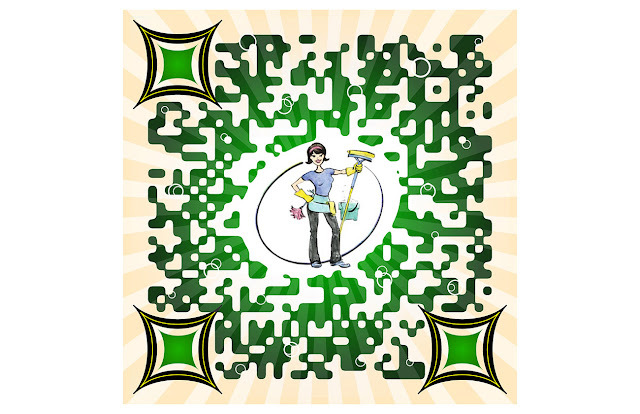 I can but your logo into QR code and use your company / business colors. You will get a professional custom QR code design every time and get service and great support there are a range of possibilities. not just for the brands but for the consumers. QR codes make it easy to bridge online information accessed from the offline world through the use of smart phones and other mobile devices. As such, QR codes make your print advertisement, posters, brochures and other printed marketing collaterals more interactive and more easily remembered! 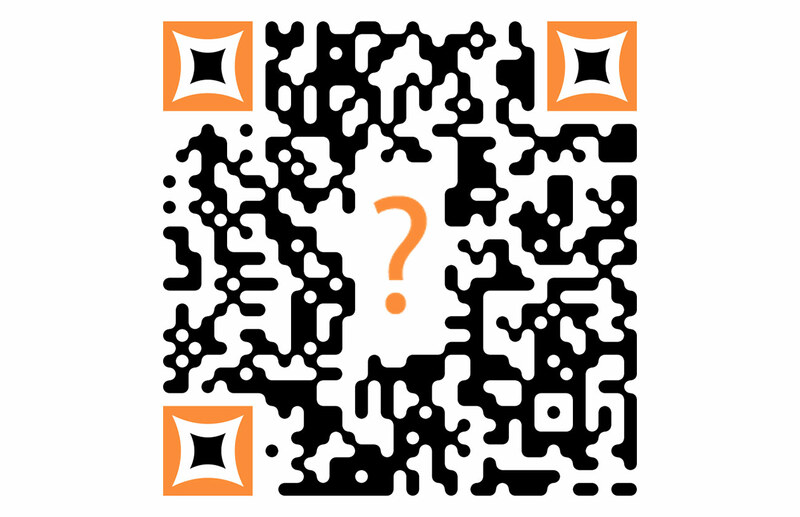 It used to be that QR codes are monochromatic: black pixels and boxes on white background. 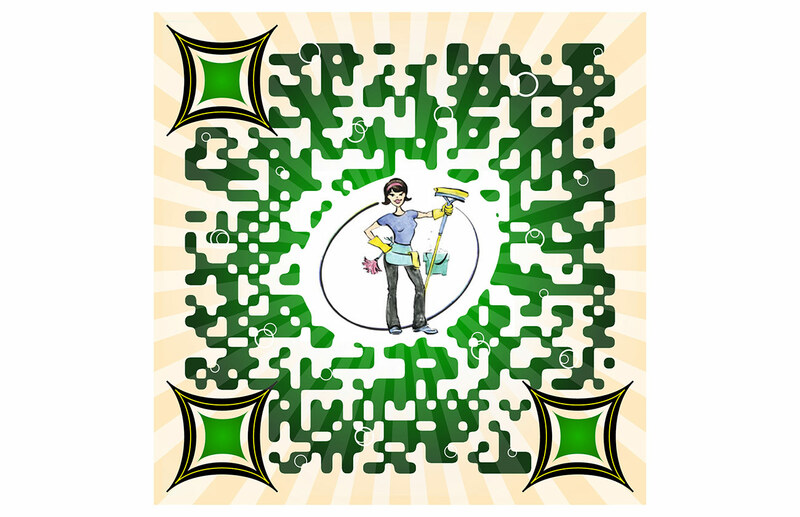 These codes are automatically created by QR code generators and cannot be modified without affecting scan nability.